GBGW 2015 is open for Walk Registrations! With big thanks to the development team our new registration system is now officially open! 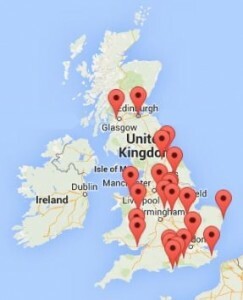 In the first 36 hours we’ve had nearly 25 UK walks approved plus 3 from overseas. Wonderful and 4 plus months to go!